Does your customer know what problem you solve? Do they understand how your product will make their lives better? Does your customer know how they will feel once your product has solved their problem? So many businesses are telling their story and are getting frustrated that they aren’t getting the results that they wanted. It’s because their story isn’t clear. The story isn’t answering the key questions your customers need to have answered. When a customer buys your product they are buying your story. They are then taking your product and story out into the world and telling it for you. 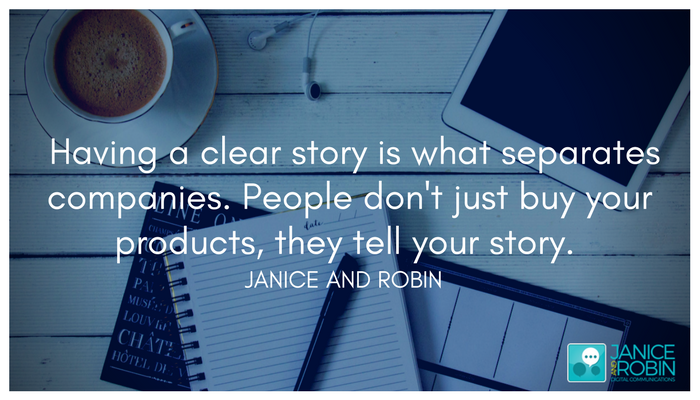 If that story isn’t clear, concise and solves your customers problem, it will not resonate with your customer. Contact us today to learn how we can help you clarify your story, cut through the noise and grow your business.